Dive into water stories with Arizona Humanities and Arizona State University! 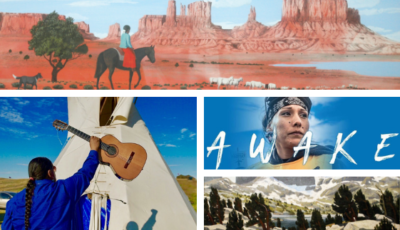 This Smithsonian national exhibit will be paired with local exhibits, programs, and events, as it travels across the state to 12 rural communities. Join us for an evening with former U.S. 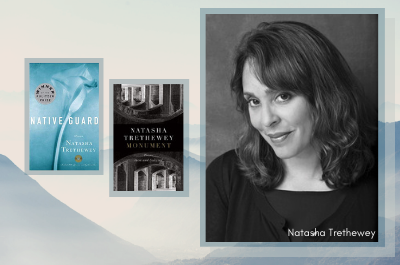 Poet Laureate Natasha Trethewey, author of the Pulitzer Prize-winning poetry collection, Native Guard (2006), and the recent poetry collection, Monument: Poems New and Selected (2018), as she interrogates the power of language and the relationship between citizenry and democracy. 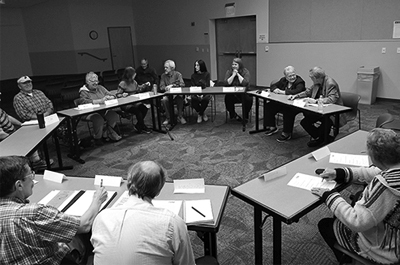 FRANK Talks is a community conversation program that brings Arizonans together to learn, discuss, and reflect on important issues and ideas. 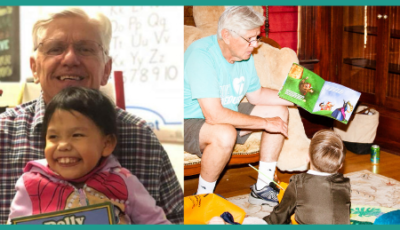 Find a program on our calendar or click below to learn how your library can host a FRANK Talk. Check out dozens of free programs each month. 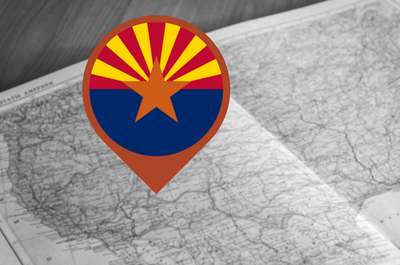 Experience Arizona history, participate in FRANK Talks about important issues facing our communities, and much more! Why are the humanities important? The humanities expand our sense of community, and enrich our understanding of one another and the world. We believe our society is stronger when everyone is welcome in the world of ideas. 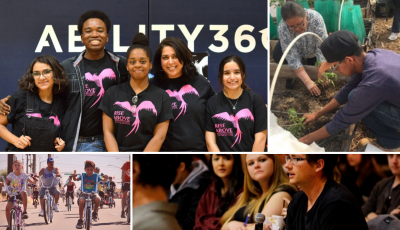 Explore, share, and experience humanities programs happening in your community! We offer programs across the entire state of Arizona. 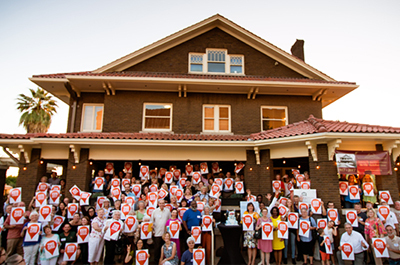 We support innovative, community-based projects that use humanities disciplines to connect Arizonans to culture, people, and history. We offer program resources, opportunities, and partnerships for organizations to engage audiences with the humanities. 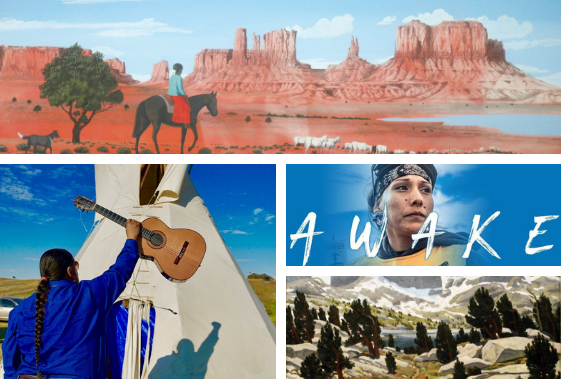 Investing in Arizona Humanities provides opportunities for Arizonans to explore, share and experience our rich cultural heritage.